The Chinese government has targeted artificial intelligence (AI) as a technology they want to dominate globally. They are pouring billions of dollars annually into AI development and directing universities to focus on the technology in all of their fundamental research. 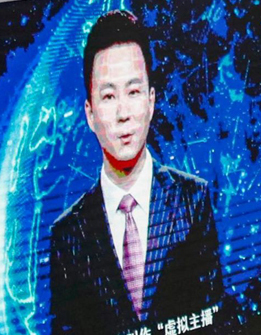 Now, in the first public demonstration of their progress in AI technology, the state-run Xinhua News Agency has introduced and demonstrated a pair of virtual news anchors or avatars based on two known Chinese flesh-and-blood reporters. 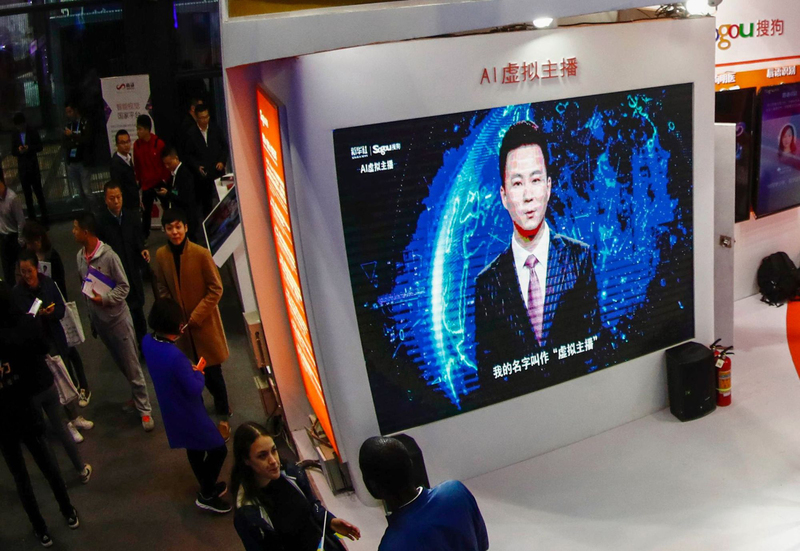 Xinhua calls these computerized avatars “AI Synthetic Anchors,” with one for reading the news in Chinese and the other in English. These avatars read any news from a computer with their lips moving in perfect synchronization with the words in the text. The agency developed these VR anchors in partnership with Sogou Inc., a Beijing-based search engine and voice-recognition technology creator, according to a report by the Japan Times. These digital anchors have several advantages over the human versions – most notably, they can work 24 hours a day, 7 days a week without a break. According to the report, the digital anchors have appeared in online pieces and featured in social media, but it is not immediately clear how often the agency plans to employ them. Xinhua debuted these virtual anchors during the World Internet Conference, an annual convention in the eastern Chinese city of Wuzhen and organized by the government. The report notes that these digital anchors are not actually exhibiting true AI capabilities, but rather simply convert written text to speech. True AI would mean that these digital anchors could actually think, make decisions, and take actions on their own. This is but a first step by the Chinese news agency to suggest the future possibilities.